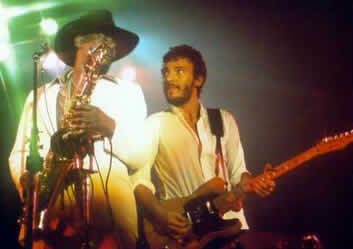 Bruce performed the song 3 times at full in 1974 and also covered the song occasionally as part of the "Detroit Medley" in 1980 and 1981. A show, with Springsteen & The E Street Band headlining. Support acts were Michael Stanley, The Banky Brothers Band and 15-60-75 (aka The Numbers Band). Held in the 5,000 seat Memorial Gymnasium. Used as the fade out to "let the four winds blow". Most of all this 100-minute show was recorded by WMMS-FM in Cleveland, then edited to fit into a 60-minute time schedule and broadcast for the first time on June 5 at 10.00pm -11.00pm. "Detroit Medley" includes "I'm Ready" and "I Hear A Train". 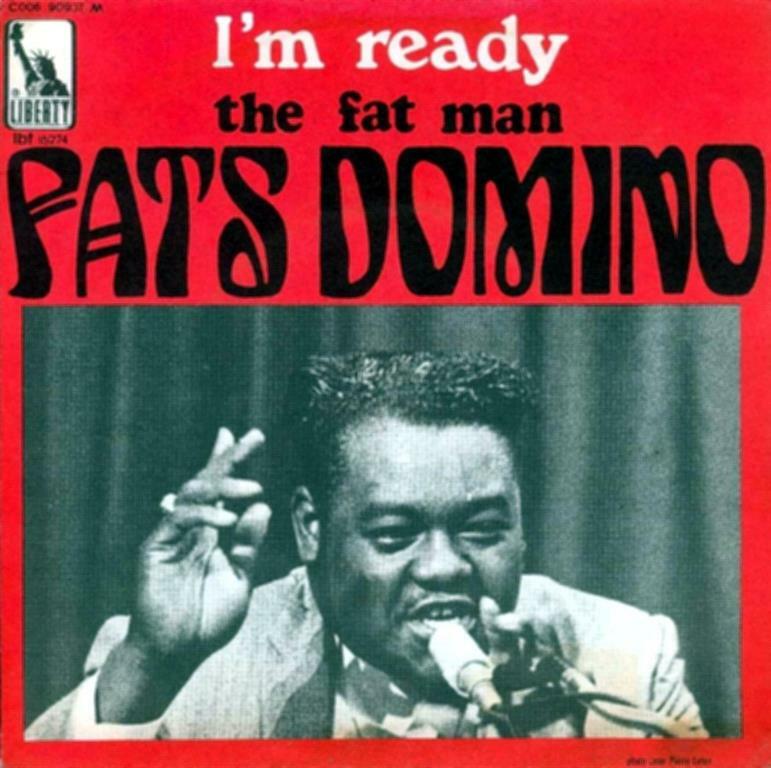 "I'm ready" is taken taken from the album "Fats Domino Sings Million Record Hits" (1959) and written by Pearl King, Ruth Durand, and Joe Robichaux.